It’s that time of year again… Fall. Fall brings us falling leaves, cold weather, and of course… Chili! Who doesn’t love a hot, hearty bowl of chili. It’s the perfect cure for a cold fall evening. I bet you also know someone who make a terrific pot of chili. Well, it’s time they make some money on their creation; tell them to enter their chili in the 6h Annual Chili Cook-Off. Bring a jar. You’ll need it once all that money starts rolling in. The rest of the money goes to your local Powell County Democratic Party. We use this money to host events through the year, as well as provide direct support to our local candidates when we can. We’ll have candidates that are running for office, as well as some that currently hold office on-hand. You can meet them for the first time or catch up on what they’ve been doing for you since the last time you all spoke. 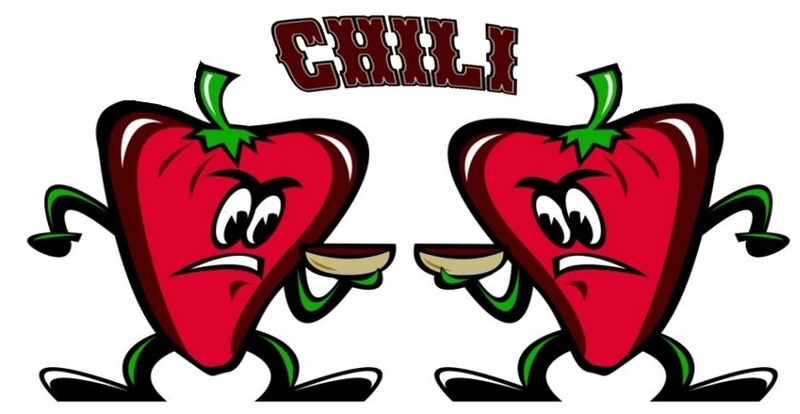 For more information, check out the 6th Annual Chili Cook-Off on Facebook. If you’re interested in entering the contest, please contact Josie L Hollon or Chad Birch. Saturday, October 20th at 7:00 at the AmVets building in Clay City.